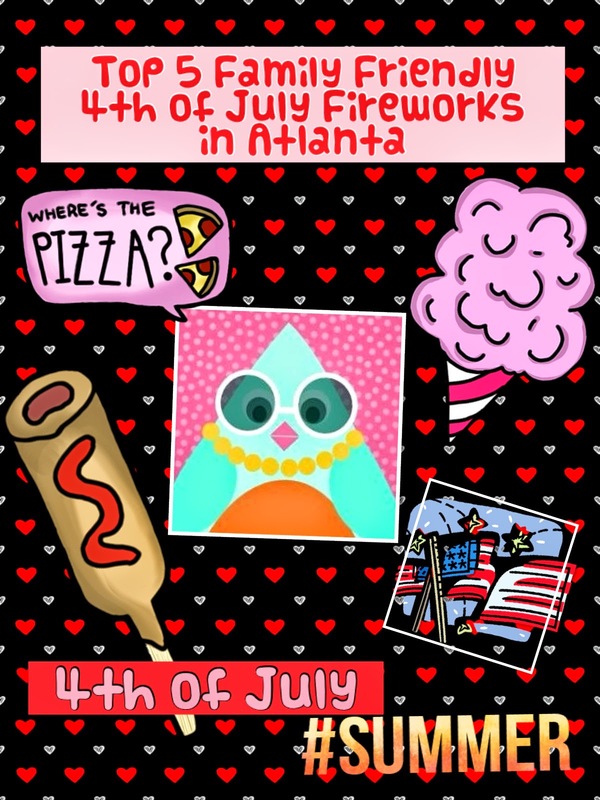 Stone Mountain Fantastic Fourth Celebration, July 3-5! Guests can also enjoy Summer at the Rock entertainment including the Big Thinkers Science Exploration Show, Don’t Scare the Bear Improv Show, Splash and Friends Summer Bash, Craftivity Camp, Water Works Show and Adventure Tales Storytelling. The Adventure Pass includes admission to Summer at the Rock activities and SMP’s attractions such as Journey 2: The Mysterious Island – The 4-D Experience, Geyser Towers®, Sky Hike®, the Summit Skyride, Great Locomotive Chase Adventure Golf, The Great Barn, Scenic Railroad, the Antebellum Plantation & Farmyard and Memorial Hall museum. Celebrate Stars and Stripes at Mall’s Independence Day Tradition. Lenox Square is proud to host Atlanta’s Independence Day tradition and the largest fireworks show in the Southeast. · 3 p.m. – The Havana Club Lounge opens. While inside, sip on a drink and enjoy a relaxing lounge area. Guests of the lounge will receive FREE access to the Havana Club after-party, scheduled to take place at Havana Club at 10:30 p.m.
· 7:30 p.m. – Headliner Party On The Moon, a party band playing the latest in current dance, classic rock, disco/funk, swing, R&B, standards, Motown and new country. One of the most in-demand party bands in the country, Party on the Moon has played at President Obama’s Inauguration Ball and New York Giants quarterback and Super Bowl champion Eli Manning’s wedding. · The much-anticipated fireworks display starts at 9:40 p.m.* and lasts approximately 16 minutes. Weighing in at just over three tons, a grand total of over 4,000 fireworks are used in the show, which is topped off with two mini-finales prior to the grand finale. The celebration begins early and lasts well into the night at our annual July 4th Star Spangled Beach Party at Robin Lake Beach. Highlights include beach activities, live music - headlined by the Swingin' Medallions, the FSU Flying High Circus and our annual Fireworks Extravaganza. Be sure to pack plenty of red, white and blue for this All-American Weekend! Visit their website for complete schedule of events. Centennial Olympic Park’s 4th of July Celebration is a downtown Atlanta staple on Independence Day. The Park’s largest event of the year provides visitors and residents alike with the best concert and fireworks in the city. Live, family-friendly entertainment performs in the late afternoon and the evening concludes with an impressive fireworks display that lights up the beautiful, downtown Atlanta skyline. The televised fireworks display is synchronized with a special selection of patriotic and popular music celebrating America’s independence.